Comfortable and classic! Go ahead rock the day away! Our deep ergonomically designed seat will make you never want to get up again. 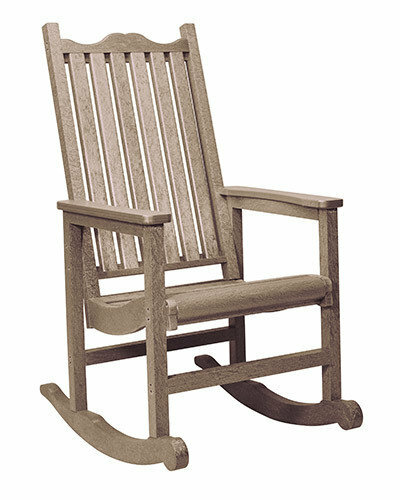 Finally, a rocking chair which allows easy access "on and off" designed for all ages.